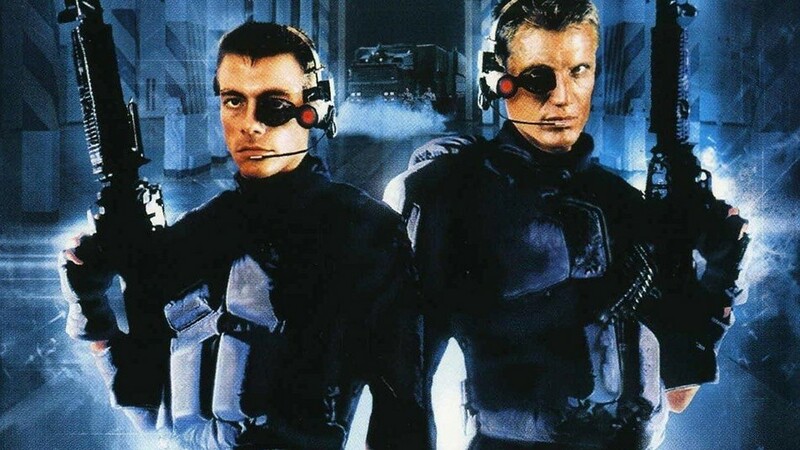 Van Damme and Lundgren’s 1992 classic Universal Soldier is Getting a Remake. Universal Soldier, the action movie cult classic that pitted Jean-Claude Van Damme against Dolph Lundgren, is getting a remake. Richard Wenk, best known for penning the script to the Denzel Washington revenge thriller The Equalizer, revealed to Discussing Film he is working on a new version of the film. First released back in 1992, the film saw Van Damme and Lundgren play two deceased Vietnam vets resurrected as part of a top-secret government program set up to create a new breed of super soldier. However, it’s not long before both men begin to experience flashbacks from their old lives and the fatal rivalry that existed between them. 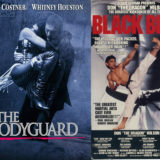 Directed by Roland Emmerich, Universal Soldier was a modest hit when released back in 1992, spawning three official sequels and two unofficial ones. 20 years on, Wenk is looking to breathe new life into the franchise with a film he insists isn’t a remake even though it basically is. 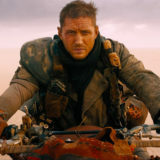 “I will say that I’m just finishing up a re-imagining – let’s be clear about this it’s not a remake and it is not a redo – but it is a re-imagining of a movie called Universal Soldier,” he said. 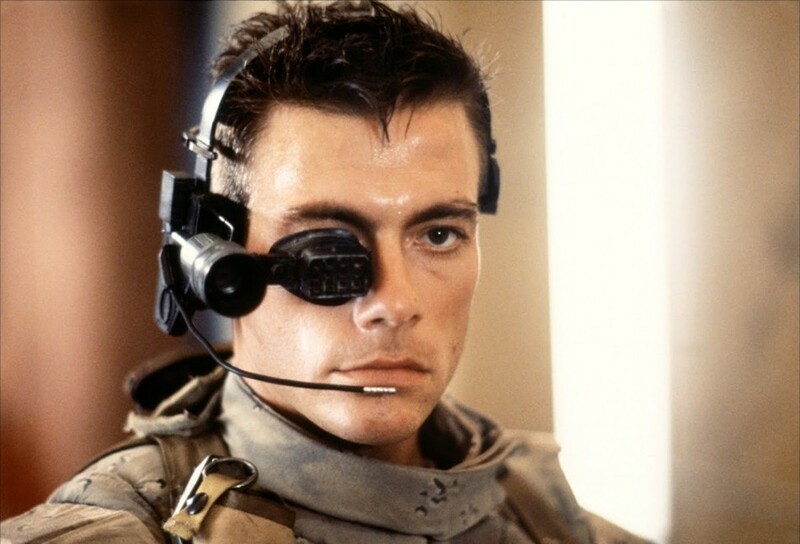 Despite the release of two direct-to-TV follow-ups involving none of the original cast and crew, Van Damme did eventually reprise his role as Luc Deveraux (which is one of UAMC’s most ultimate action hero names!) in the 1999 sequel Universal Soldier: The Return, which was a critical and commercial flop. There’s no word yet on whether Lundgren or Van Damme will be involved in any future installment though it looks unlikely at this stage. 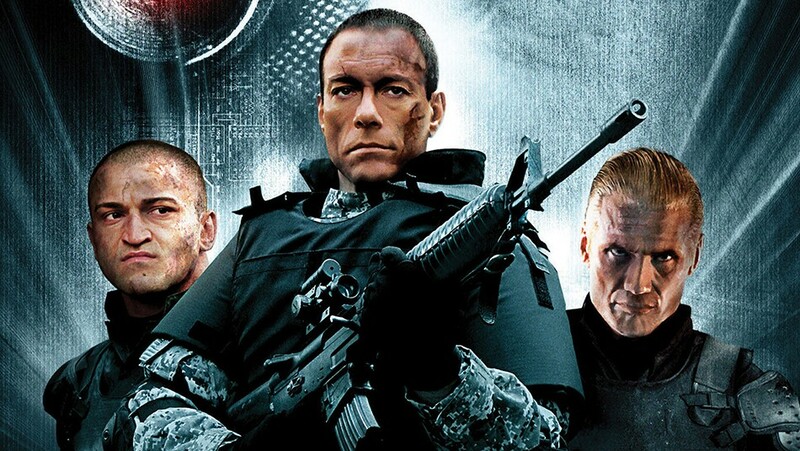 What are your thoughts on a Universal Soldier remake? Let us know in the comments or on our Facebook page! 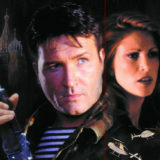 Next story UAMC Discussion: Is ‘Twister’ (1996) an Ultimate Action Movie?